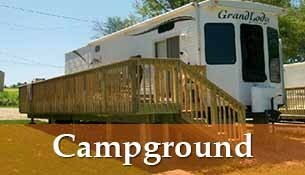 Welcome to the Lakeview Campground and Bar & Grill! We’re located 90 miles north of Chicago, with 850 ft of lake frontage on beautiful Lake Koshkonong, Wisconsin’s second largest lake. 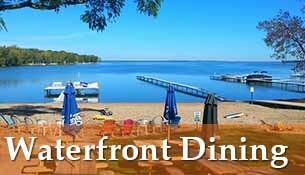 We overlook beautiful Lake Koshkonong and offer spectacular views of the beach and the lake. 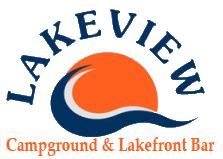 Lakeview’s Bar and Grill is a favorite place for great drinks, music, and the best view of the lake! 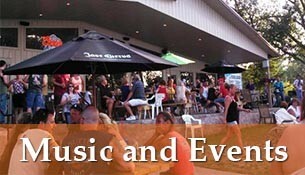 We have great outdoor seating overlooking the lake-the perfect place to relax, unwind, and have a great time. 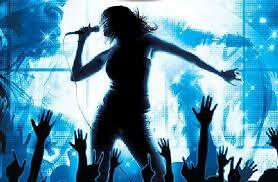 We feature live music and DJs every weekend.